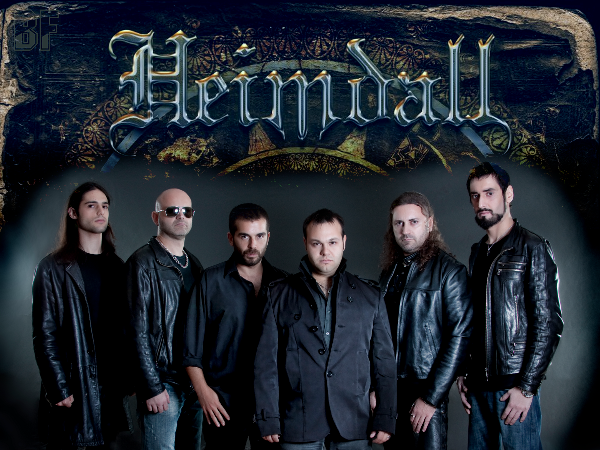 Power epic metal band HEIMDALL will come back with their fifth album "Aeneid", eight years after the release of their latest effort "Hard As Iron". It will be released through Scarlet Records on February 26th. The band reunited for a series of live shows at the beginning of 2012, adding new members to their ranks and with a renovated energy that led to the writing of new songs. "Aeneid" is a monumental concept based on the epic masterpiece by Virgil, consisting of 13 tracks that will take the listener on an epic journey from the fall of Troy to the birth of the new State that later became Rome. Recorded at the Sonic Temple Studio and Mastered by Achim Koehler (Primal Fear, Sinner). 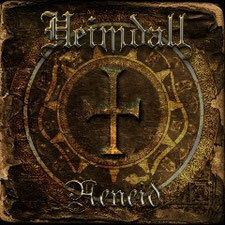 Mixing Classic Heavy Metal, Power, Speed, Symphonic passages and majestic choirs, "Aeneid" is without any doubt the band’s most mature and inspired album ever.